I made a simulation of a concave mirror for my physics class. 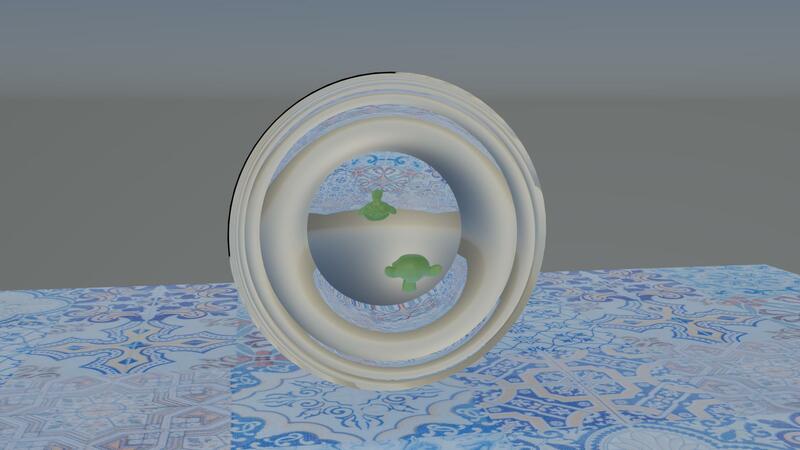 A strange circle appears in the center of the mirror, and going outwards "lines" appers. Does it really happen this way in real life? Is it an error or is it misconfigured? How to get mesh from mirror modifier when source mesh is deleted? 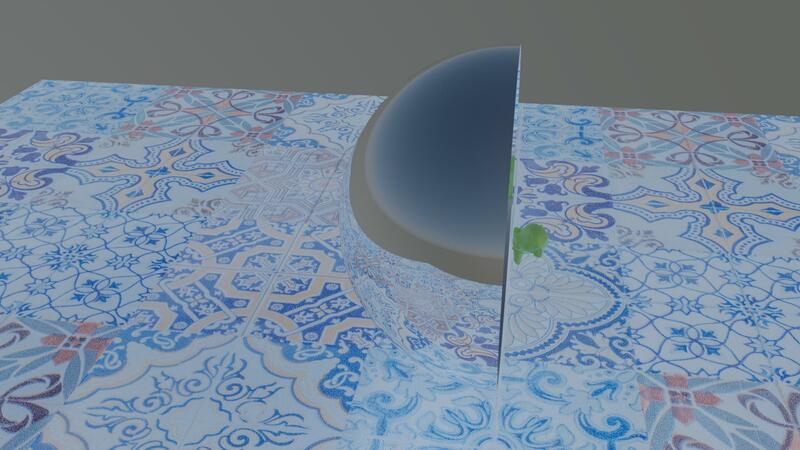 How to merge the separate UV islands from mirror modifier? Why mirroring and not rotation?